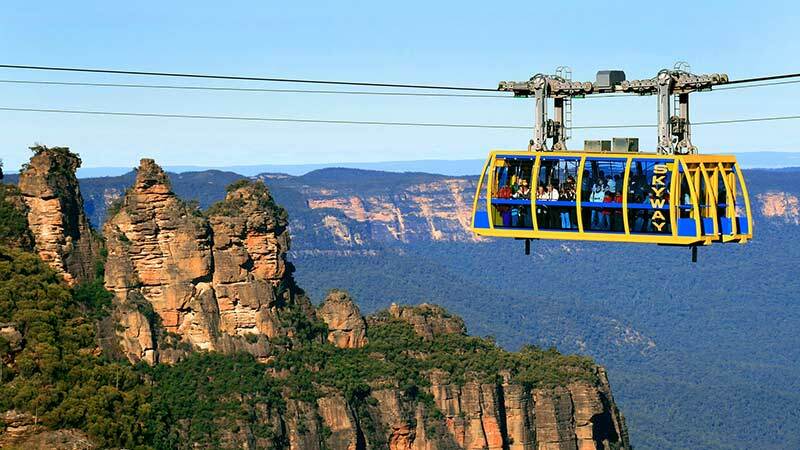 Enjoy the best that the Blue Mountains region has to offer with Colourful Trips. 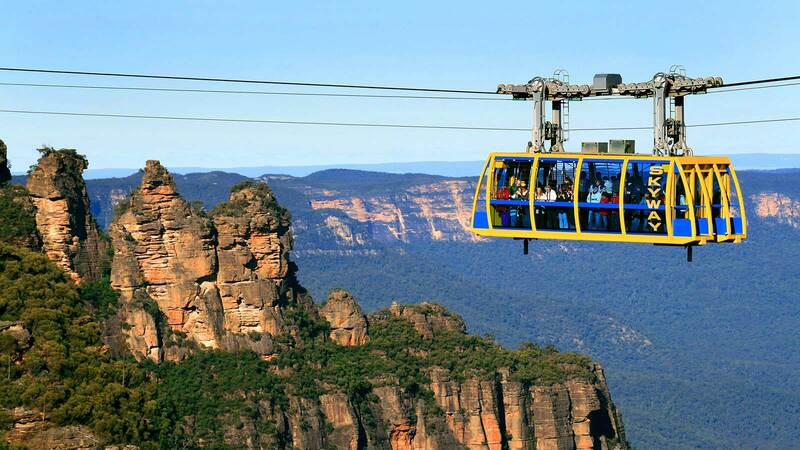 Their eco-accreditated day trip will take you on a journey of discovery, from a visit to Sydney Zoo, learning about the ancient indigenous inhabitants, bush tucker and native flora and fauna of the Blue Mountains and, of course the breathtaking scenery at the Three Sisters. The day starts off early in the morning as you leave the bustle of Sydney city, stopping first at Sydney Zoo, where you will experience a safari-like experience to view a wide arrange of animals. This is a new attraction to Sydney and one that is sure to wow! Once in the Blue Mountains you will be spoilt with scenery and native flora and fauna as you explore the rainforest, canyons, tall forests, and headlands. Learn about the ancient indigenous inhabitants, bush tucker and native flora and fauna on a guided bushwalk where you will come across colourful birds, unique animal life, and dramatic canyons and cliffs. A visit to the Blue Mountains is not complete without a visit to Three Sisters, the famous rock formation which is one of the most iconic images in Australia. The views overlooking the Jamison Valley are stunning.